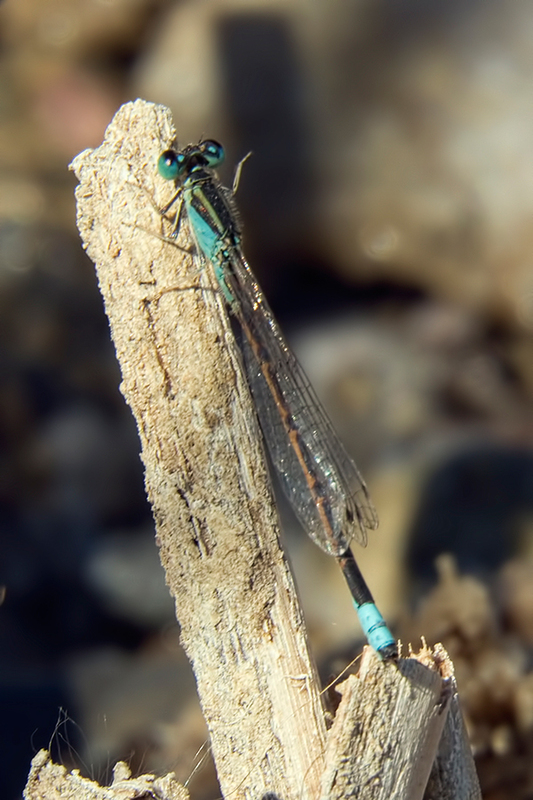 The Desert Forktail is a relatively common Arizona species that until now had not been found later than 17 November (2010). A male of this species (photos below) was discovered at Kearny Lake, Pinal Co., on 22 November 2014. 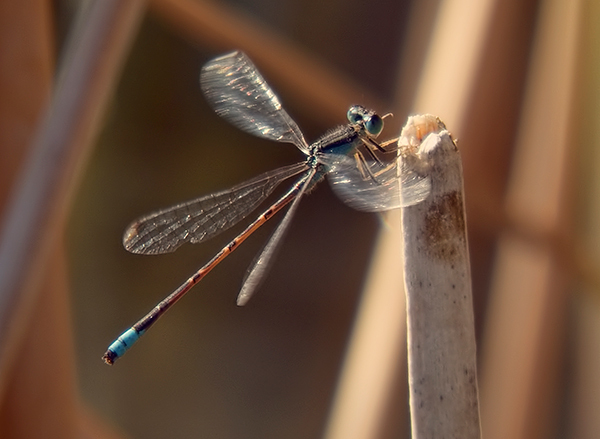 This record extends the flying period of the species in Arizona by one week.